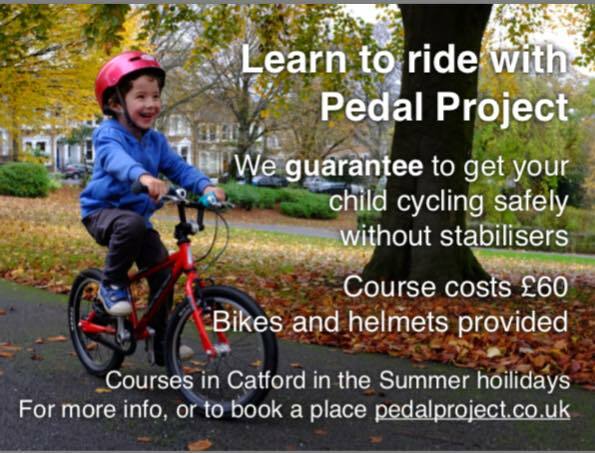 Children- Learn to ride a bike this summer! 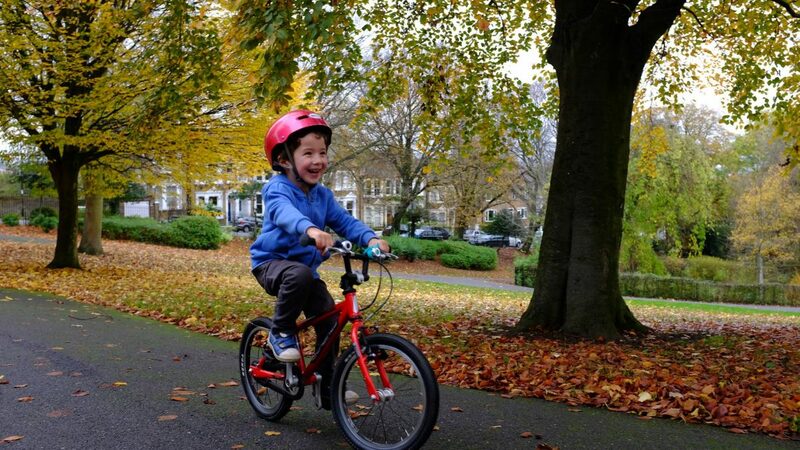 The Pedal Project guarantees to get your child pedalling safely without stabilisers. They will be running fun summer sessions at The Goldsmith’s Community Centre. 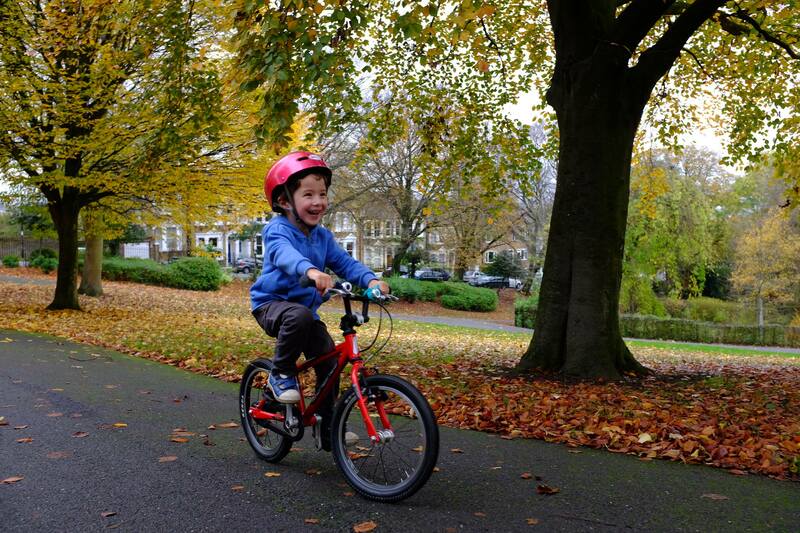 Kai learnt to ride in one session! Next post Notice: Anonymous Emails.